The size and scope of the global forced migration crisis are unprecedented. Almost 66 million people worldwide have been forced from home by conflict. 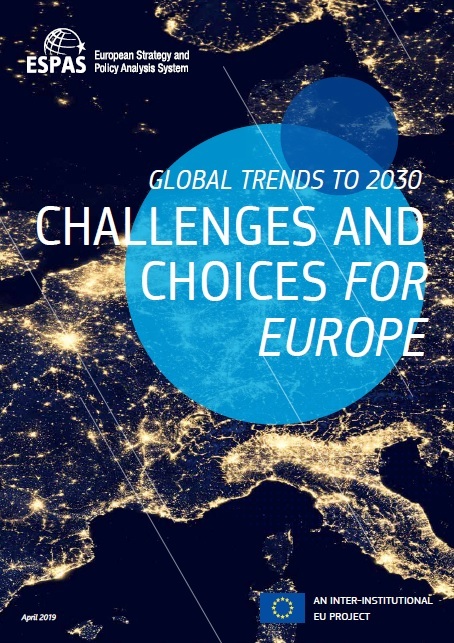 If recent trends continue, this figure could increase to between 180 and 320 million people by 2030. This global crisis already poses serious challenges to economic growth and risks to stability and national security, as well as an enormous human toll affecting tens of millions of people. These issues are on track to get worse; without significant course correction soon, the forced migration issues confronted today will seem simple decades from now. Yet, efforts to confront the crisis continue to be reactive in addressing these and other core issues. The United States should broaden the scope of its efforts beyond the tactical and reactive to see the world through a more strategic lens colored by the challenges posed—and opportunities created—by the forced migration crisis at home and abroad. 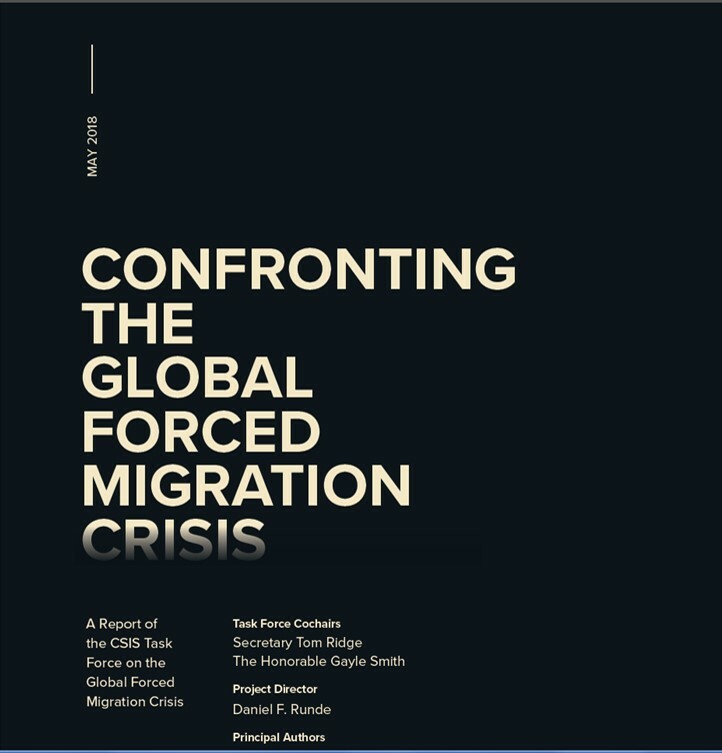 CSIS convened a diverse task force in 2017 to study the global forced migration crisis. This report is a result of those findings. By 2050, the world is expected to generate 3.40 billion tonnes of waste annually, increasing drastically from today’s 2.01 billion tonnes. What a Waste presents national and urban waste management data from around the world and highlights the need for urgent action. The publication provides a snapshot on how waste generation and management varies across income levels and regions, and shares good practices globally. Solid waste management is one of the most important urban services, yet it is complex and expensive, accounting for approximately 20% of municipal budgets in low-income countries and 10% of municipal budgets in high-income countries. Costly and complex waste operations must compete for funding with other priorities such as clean water and other utilities, education, and healthcare. Waste management is often managed by local authorities with limited resources and limited capacities in planning, contract management and operational monitoring. These factors make sustainable waste management a complicated proposition on the path of economic development and most low and middle-income countries and their cities are struggling to address the challenges. Waste management data is critical to creating policy and planning for the local context. 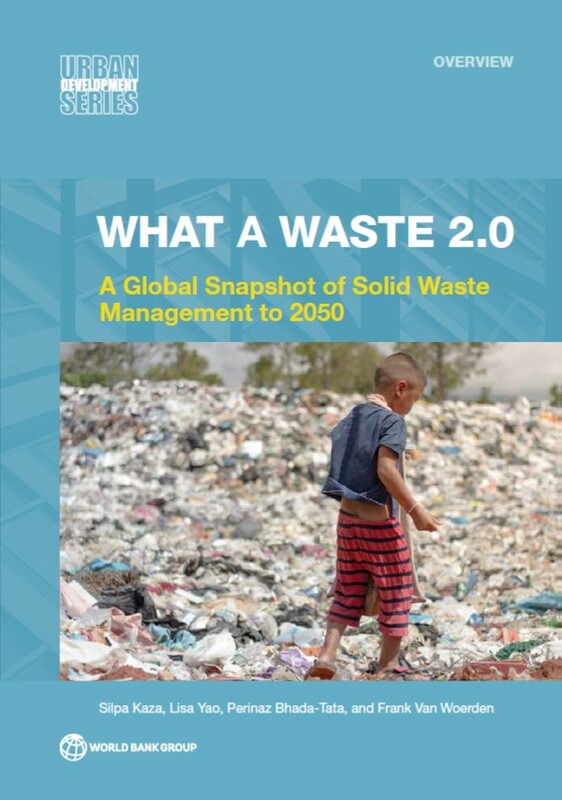 Understanding how much waste is generated—especially with rapid urbanization and population growth—as well as the types of waste being generated allows for local governments to select appropriate management methods and plan for future demand. It allows governments to design a system with a suitable number of vehicles, establish efficient routes, set targets for diversion of waste, track progress, and adapt as consumption patterns change. With accurate data, governments can realistically allocate budget and land, assess relevant technologies, and consider strategic partners for service provision such as the private sector or non-governmental organizations. The publication strives to provide the latest and most realistic information available to empower citizens and governments around the world to take action and address the pressing global crisis of waste. The Mercator Dialogue on Asylum and Migration (MEDAM) was established in 2016 to pursue two objectives: to conduct research to improve our understanding of the interrelated challenges facing the EU and its member states in the areas of asylum, migration, and mobility; and to engage European policy makers and civil society in a broad and open debate about comprehensive, implementable solutions to these challenges. This 2018 MEDAM Assessment Report on Asylum and Migration Policies in Europe is the second in an annual series. The challenges European policymakers face may appear less urgent today than in 2015 or 2016 because fewer irregular immigrants are now arriving in the EU. But each of the main measures that are associated with reducing the number of irregular immigrants - the EU-Turkey agreement, the closure of the Western Balkans migration route, and cooperation with the Libyan coast guard and other problematic actors in Libya - has important shortcomings that call into question their long-term sustainability in their current form. In this report, we analyze how these policy interventions may be further developed and which complementary measures are needed to create an effective framework of policies to protect refugees, respect the human rights of migrants, and reduce irregular immigration to the EU. We begin by assessing immediate challenges to EU policies. We apply the notion of ‘flexible solidarity’ to provide guidance on how EU member states may effectively share responsibility for interconnected policies in different areas. We discuss possible responses to the challenges posed by irregular migration across the Mediterranean and explore ways in which EU member states can create more opportunities for legal labor migration from Africa to the EU. This paper makes the case for smart policy development in Central, Eastern and South-Eastern Europe (CESEE). It uses European Investment Bank Investment Survey (EIBIS) 2017 results for CESEE cities to outline local infrastructure gaps and demonstrate the productivity and innovation gaps between CESEE cities and other EU cities. 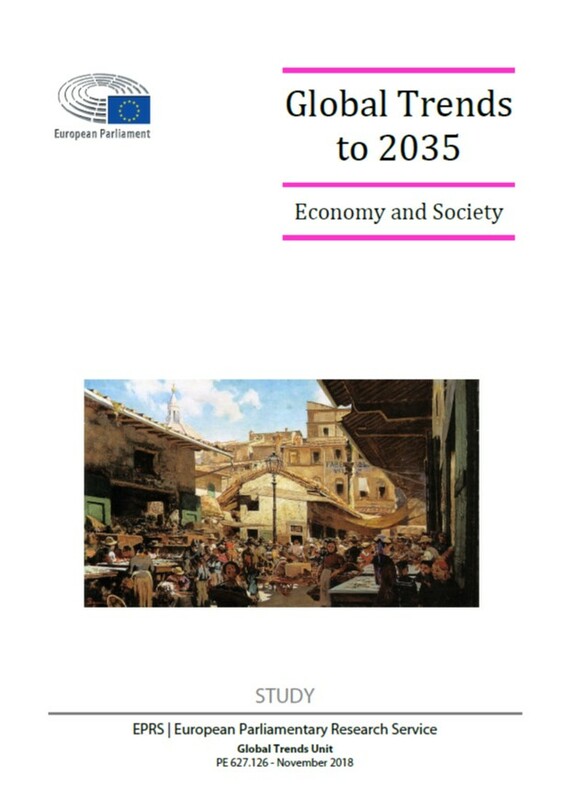 It discusses negative demographic trends in Central, Eastern and South-Eastern Europe, and evaluates capital and non-capital regional convergence in CESEE countries. Introducing a Smart Region Index, to allow the identification of gaps in CESEE regions compared with the EU, it also uses EIBIS to provide further conclusions on obstacles to investment for CESEE municipalities and highlights the importance of the use of EU funds. In September 2015, the UN General Assembly adopted the 2030 Agenda on Sustainable Development, and migration features prominently in this Agenda. 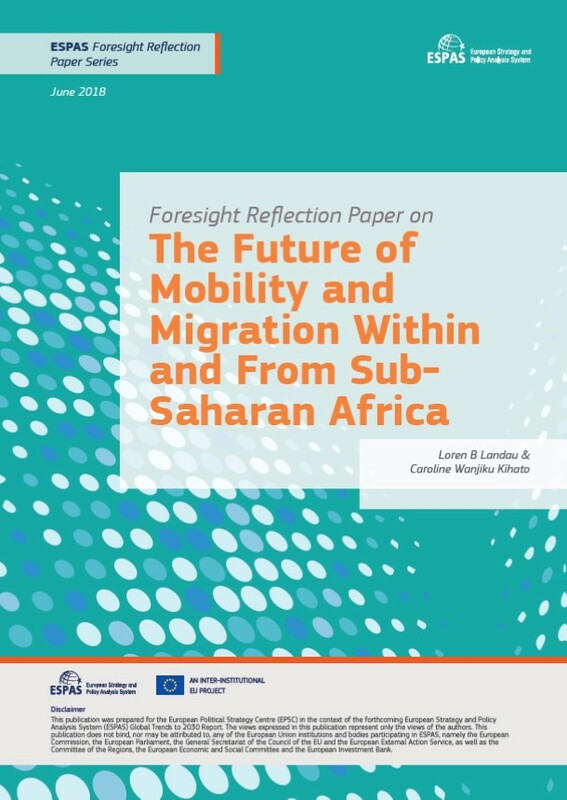 The purpose of this collection of papers is first of all to draw attention to the many dimensions of the migratory experience covered by the SDGs and secondly, to offer practical suggestions as to how these aspects of migration can be addressed effectively during the implementation process. The Agricultural Outlook 2018-2027 is a collaborative effort of the OECD and FAO prepared with input from the experts of their member governments and from specialist commodity organisations. It provides a consensus assessment of the ten-year prospects for agricultural and fish commodity markets at national, regional and global levels. This year’s edition contains a special chapter on the prospects and challenges of agriculture and fisheries in the Middle East and North Africa.